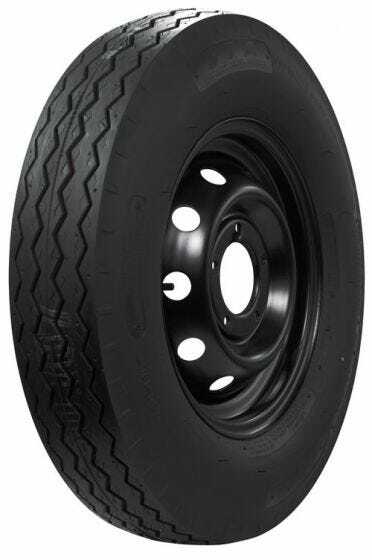 With its unique rib design for long mileage and cool running over highways, these heavy duty truck tires are superior for light trucks including SUV's, 4x4's, vans, campers and motor homes. 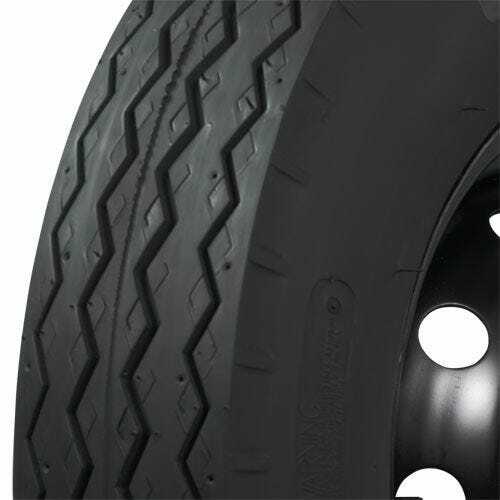 The STA Super Transport® highway 8-14.5 Tires also features a wide profile that enhances traction and flotation. STA Transport tires are available in 15- through 20-inch sizes. Tread may vary slightly between sizes. Made in USA!